Botox results are so natural, that everyone notices the improvement but no one knows why! 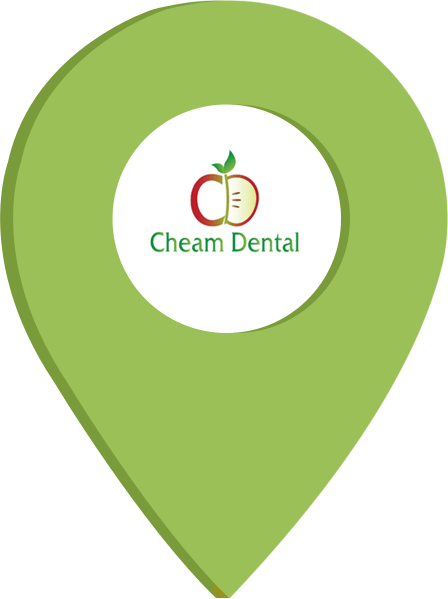 Cheam Dental believes in providing treatments which can turn back the hands of time. This would involve Botox and dermal filler treatments. 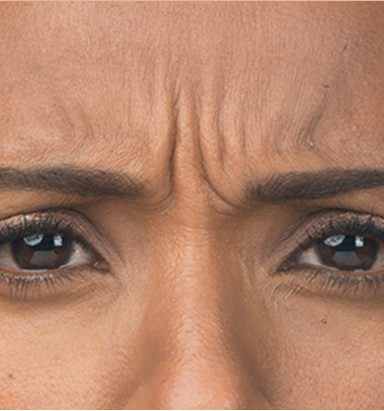 When patients are dealing with wrinkles and folds on the upper third of their face, Botox may be the solution they are looking for. 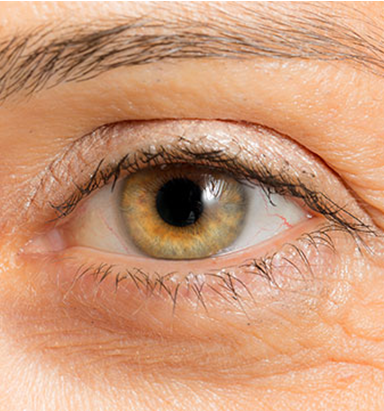 Creasing of the skin is a common sign of natural ageing, also known as face wrinkles. This happens due to the muscles in our face contracting as our brain sends nerve signals to our muscles. Our lifestyle habits and environmental atmosphere can add to the regular muscle contraction in our faces to lead to permanent lines in our faces, forming wrinkles. There are medical treatments affordably accessible for prevention of wrinkles, such as anti-wrinkle injectables. These work by a natural protein triggering a disturbance in the process of muscle contraction, meaning that the skin is not creased. 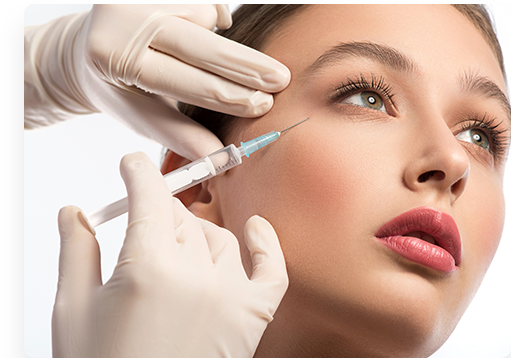 Our highly trained medical professional who is skilled in administering injectables. We’ll take a full medical history and carry out a throughout skin analysis to determine which dermal filler you need. We aim to help you understand the treatment, its effects and how it works to prevent and/or improve your fine lines. HOW LONG WILL MY DERMAL FILLER TREATMENT TAKE? This depends on how many areas we’re treating, but it usually takes around 40- 50 minutes. It varies on the patients, but generally the results will last six to nine months. However, dermal fillers are gradually broken down and absorbed by the body, so most patients return for another treatment before the visible results have gone. The dermal filler contains a local anaesthetic, but to make sure you’re comfortable we’re also apply an anaesthetic cream. We charge per treatment area for our injections. 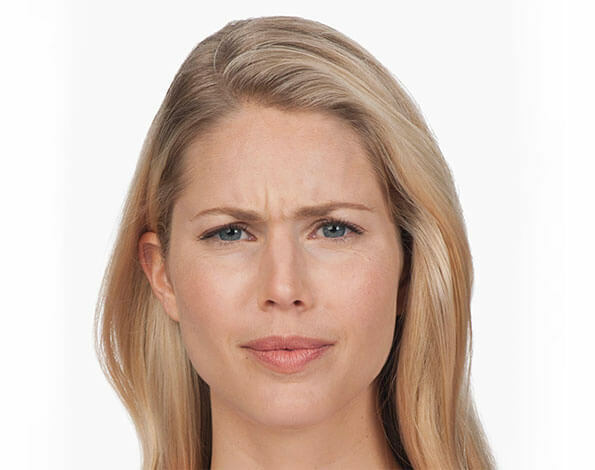 A treatment area is one of the following: vertical frown lines, crows feet, horizontal forehead lines. WHEN WILL I SEE A RESULT FROM MY DERMAL FILLER TREATMENT?